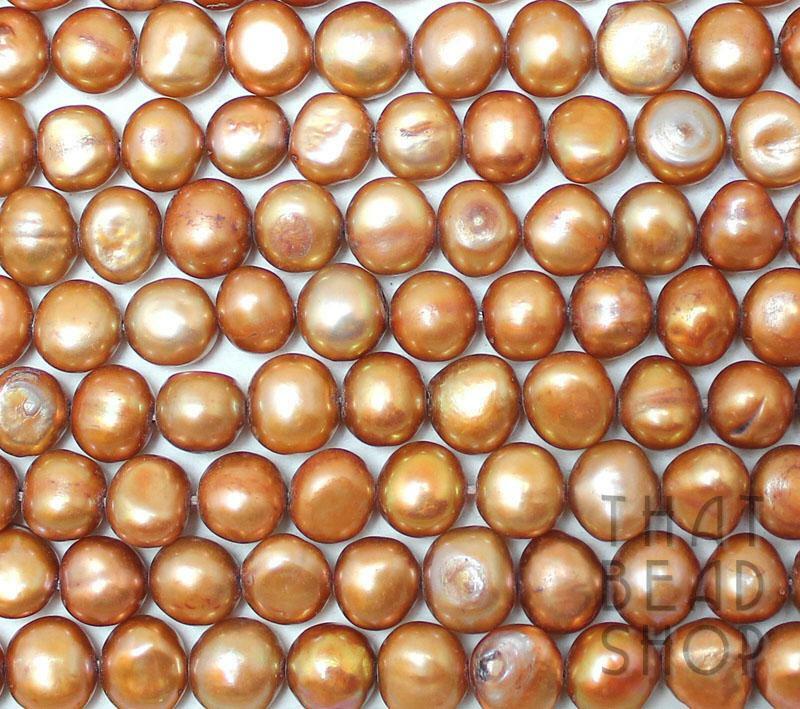 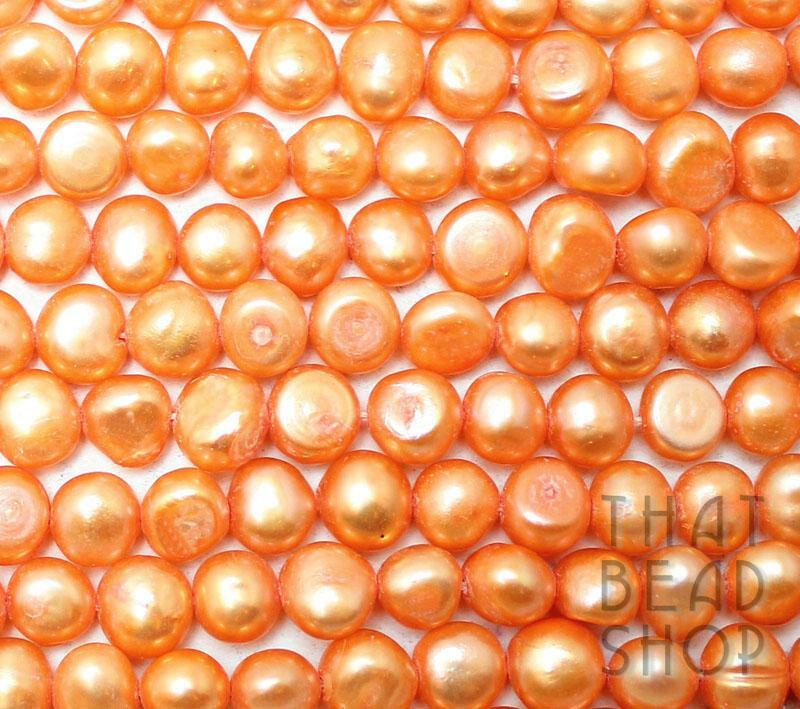 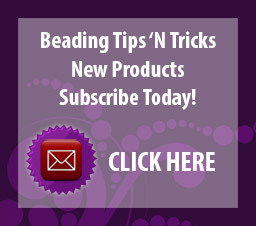 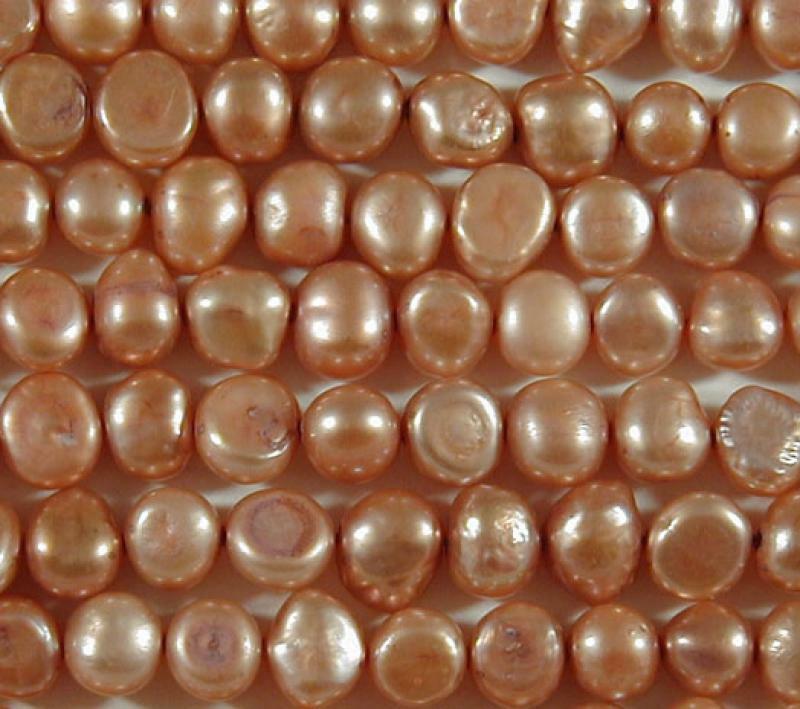 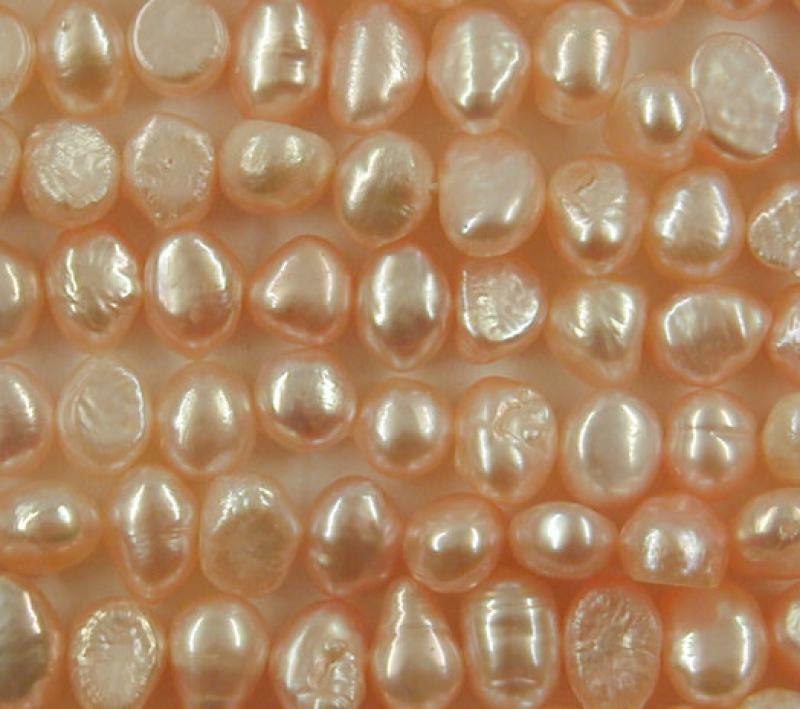 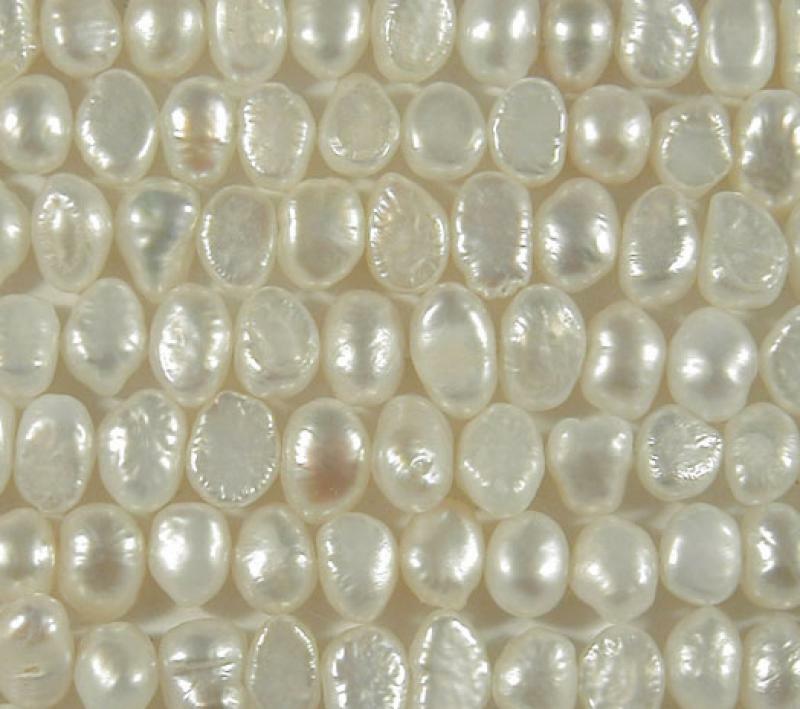 Fresh Water pearls come in a variety of colours, some are natural, some are dyed. 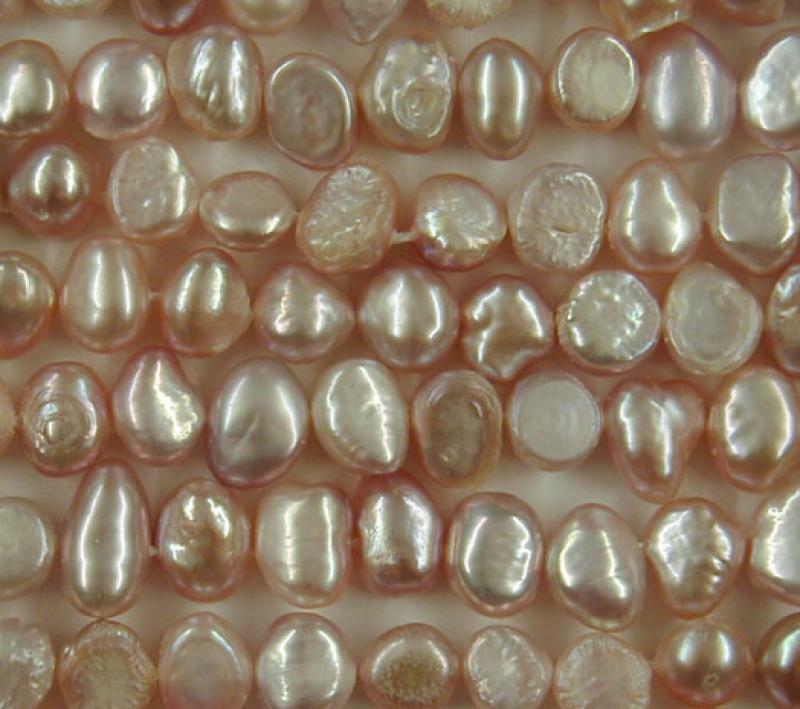 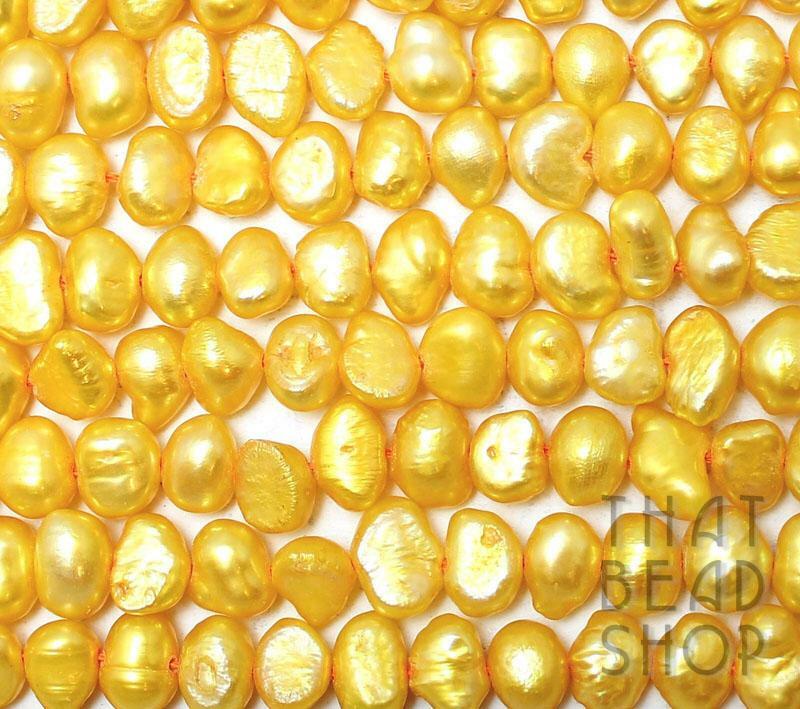 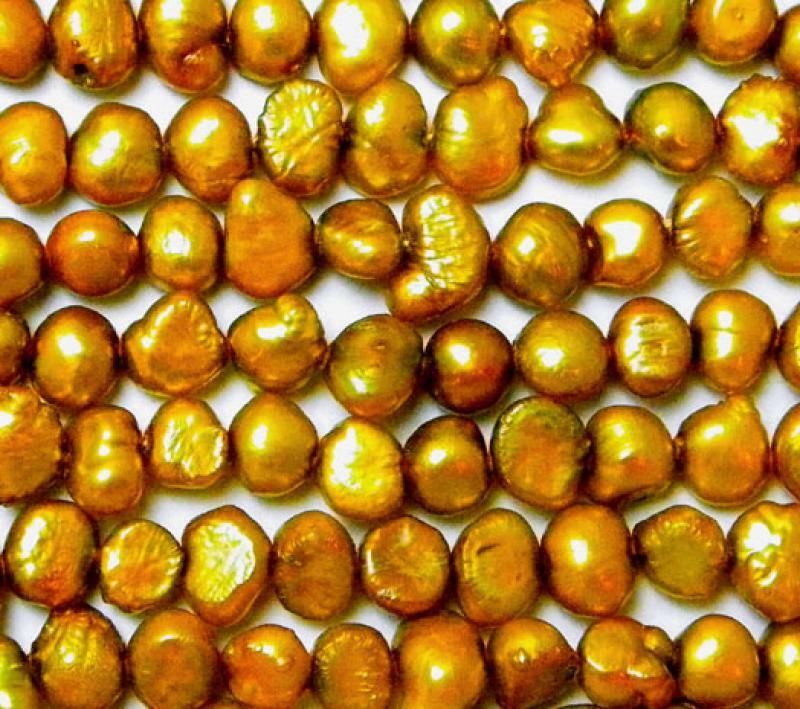 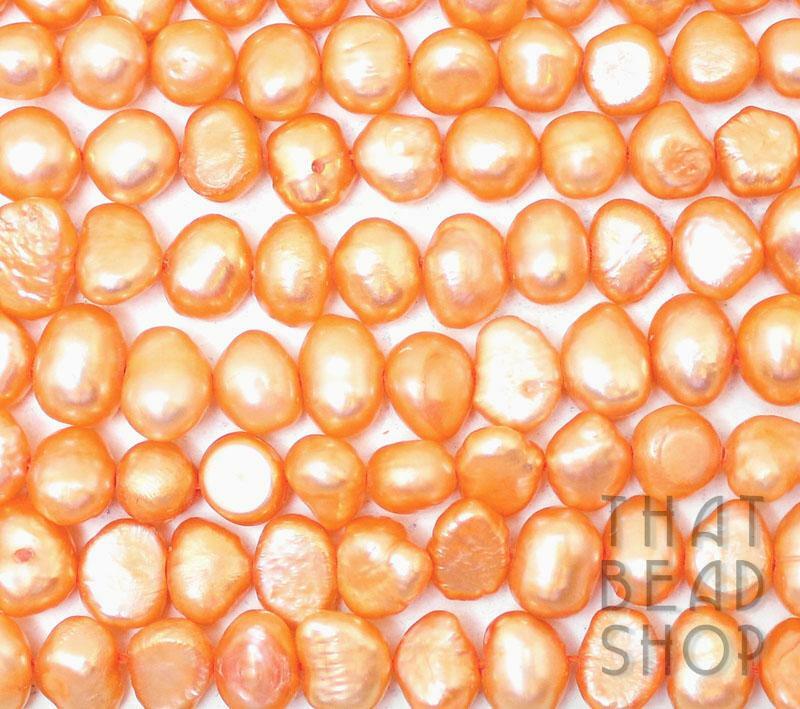 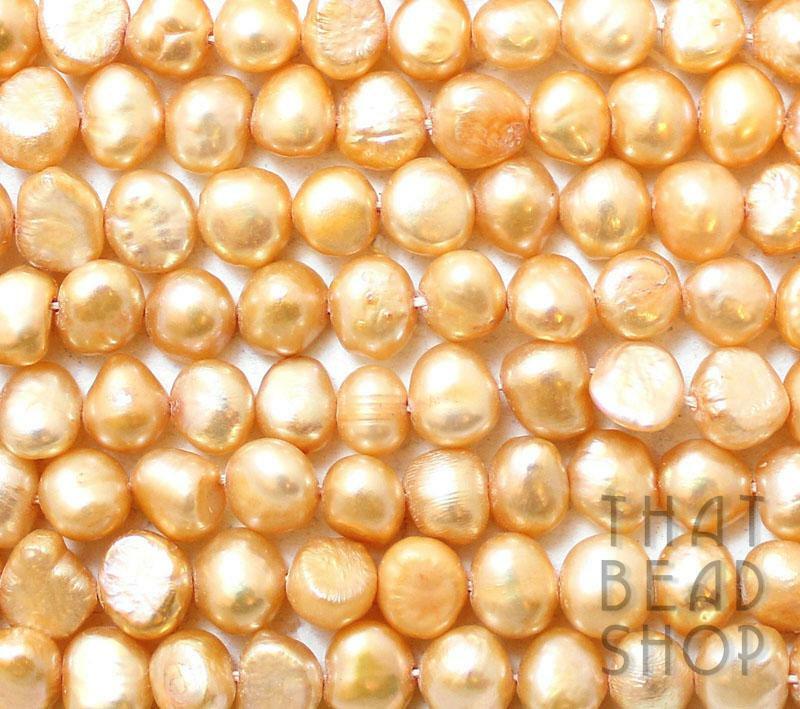 All of our dyed Fresh Water Pearls are colourfast. 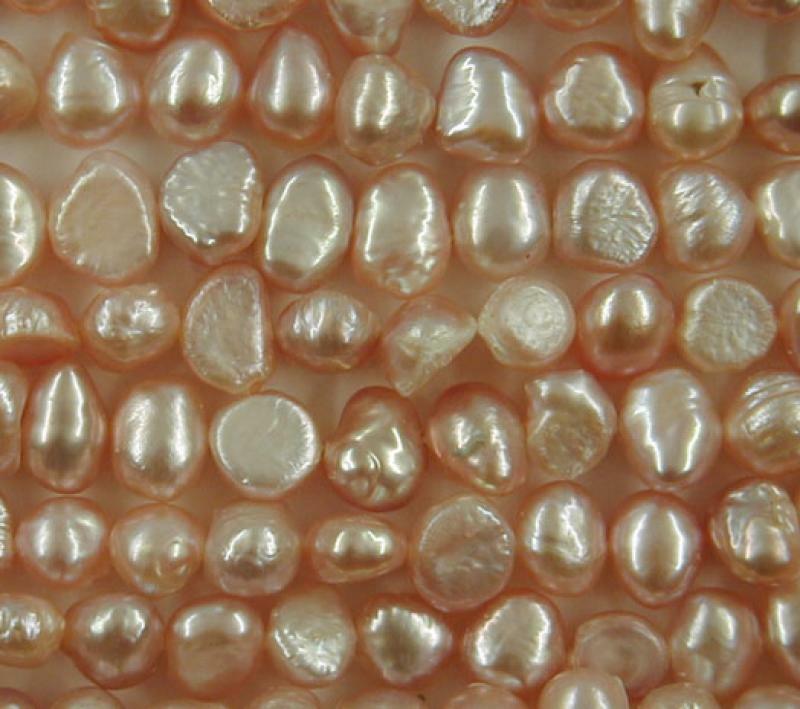 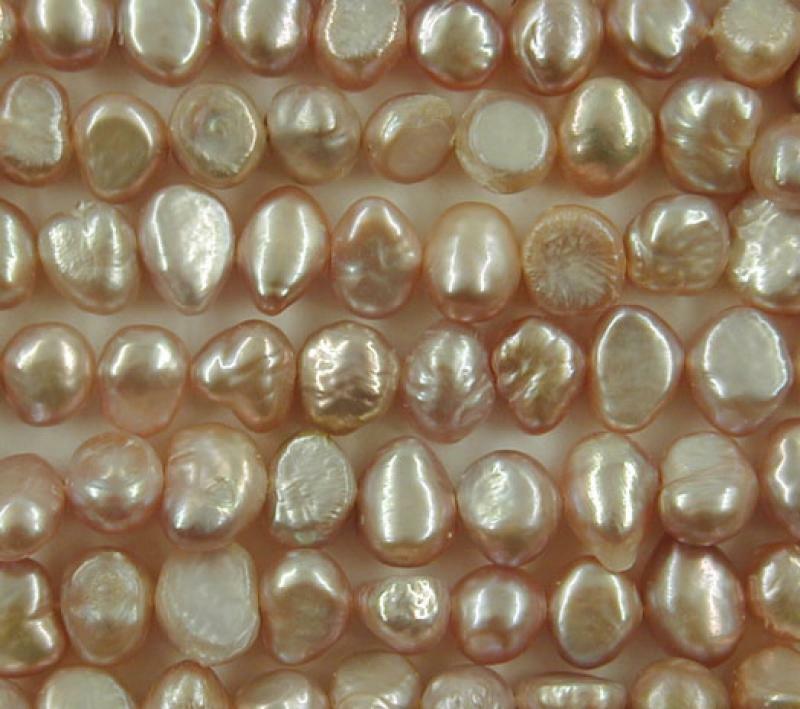 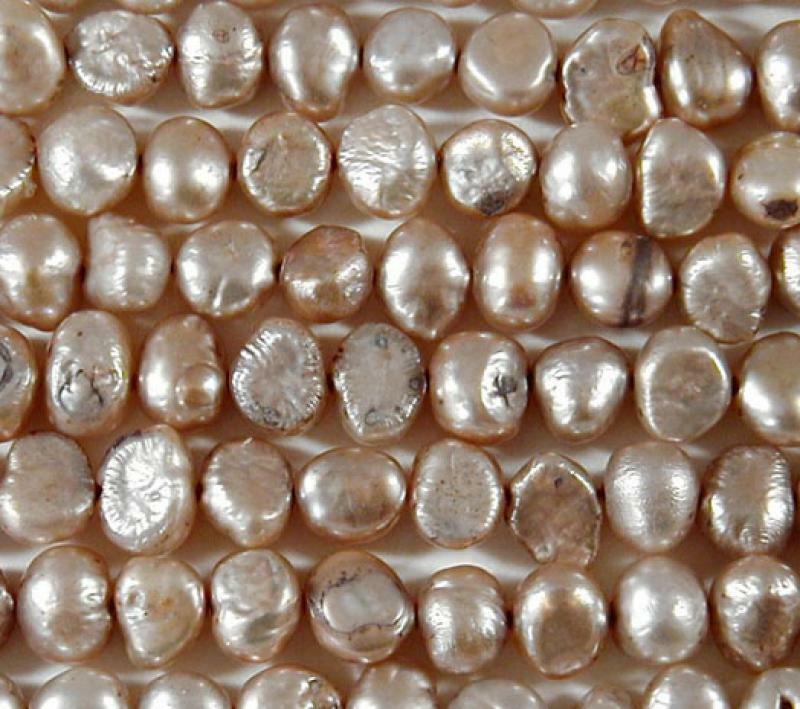 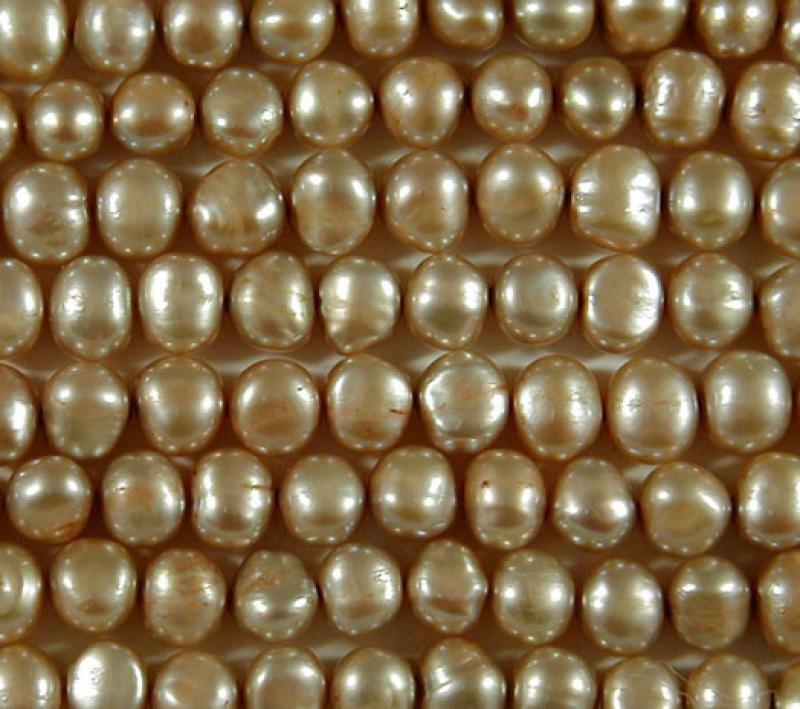 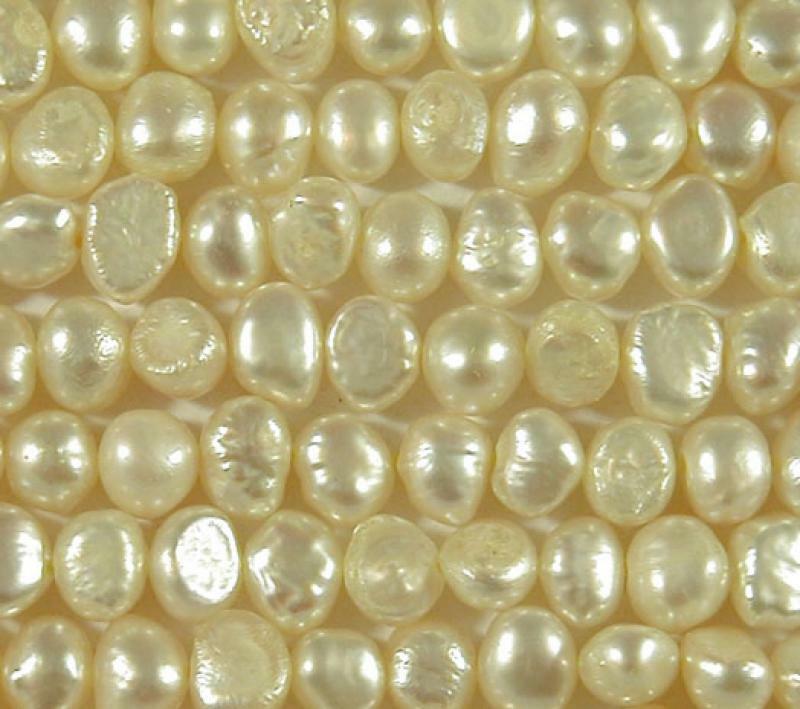 Natural freshwater pearls are seldom perfectly round and come in a variety of shapes and sizes.